A new restaurant and a basement nightclub are being lined up for Liverpool city centre’s former Sugar Hut nightspot. 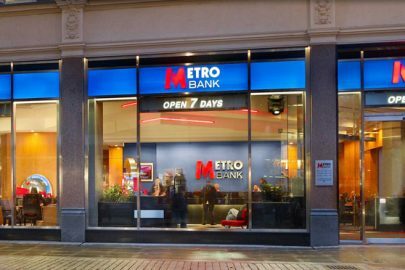 The 15 Group has been carrying out a multi-million pound makeover at the Victoria Street building, which was also previously home to well-known venue the Living Room. 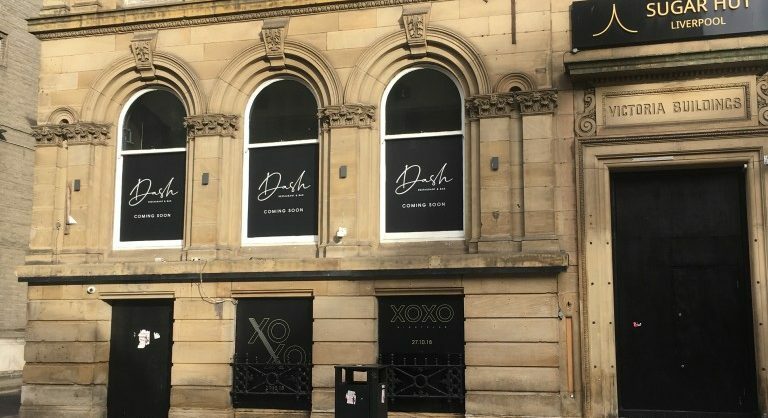 Brothers Dean and Michael Jones, Gary Carr and Mark King are behind the forthcoming Dash Restaurant & Bar and XOXO club, which will be the first joint venture for the four partners who have more than 10 years’ experience of operating venues. XOXO is scheduled to be revealed on 27 October, with the restaurant expected to open a few weeks later in November. Contemporary dining with Pan Asian influences is said to be the culinary theme for Dash, which will serve lunchtime and evening menus with a focus on large and small plates. Meanwhile the club will play music of genres ranging from house to R&B. 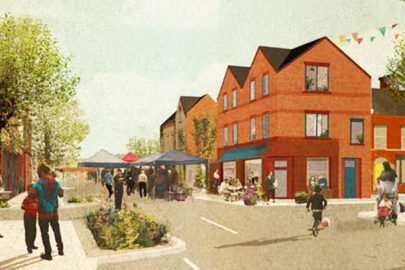 The team is hoping to create a ‘glamorous high-end destination’ with the ‘personal feel of an independent’ at the venue, situated in Liverpool’s commercial district. Commenting on the Victoria Buildings site, Gary says: “It’s such a great space, there’s so much potential to get it right, and the design and decor for both venues are even better than we’d imagined so we’re really excited about it. 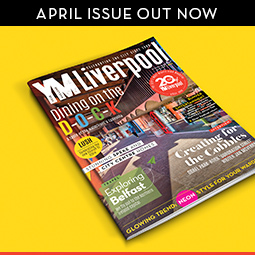 “We want the club and the restaurant to give people a reason to dress up again because that is Liverpool’s trademark.